Need to legally change your name or gender marker? Need a new license or passport to match your new gender identity? Come join us! 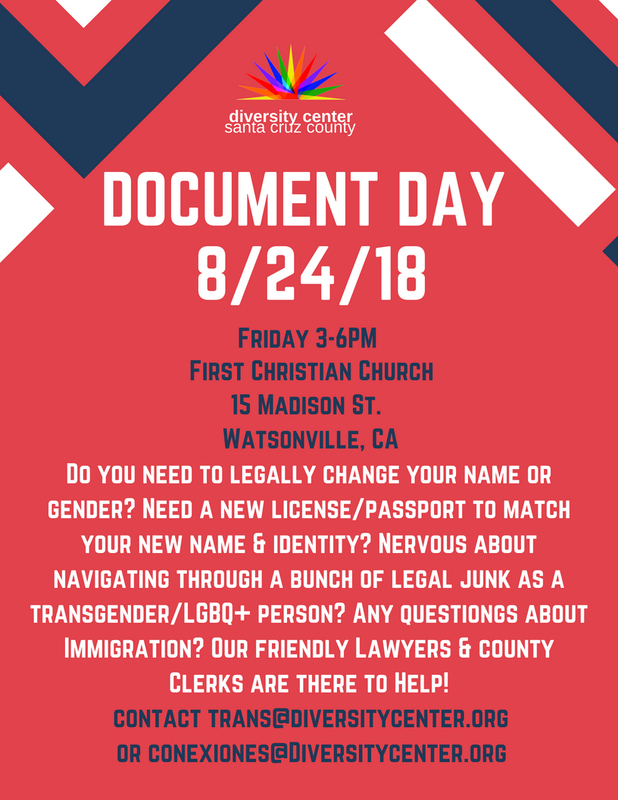 Our friendly volunteers, county clerks and law expert will be on site to help you navigate through the paperwork and demystify the legal jargon!